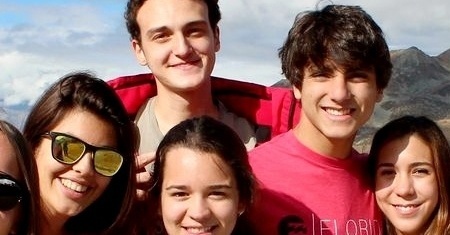 Boarding school field trips, excursions and other extra-curricular activities are always some of the most memorable times at boarding school, whether they are close to home or farther afield. 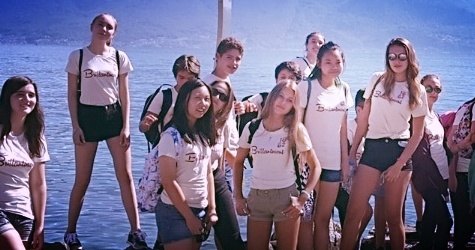 This year at Brillantmont International School, students enjoyed many smaller trips around Switzerland as well as several trips abroad (Barcelona, Singapore, The Hague, Belgium, Andalucia), which included two incredible trips to Greece and Azores. Summer school at Brillantmont has been a tradition for almost 40 years. Children from all over the globe gather in Lausanne, Switzerland to meet new friends, to experience living abroad without their family, try new sports and fun activities, and learn French or English. The course is designed for boys and girls ages 10-17. They have the choice of staying between two and six weeks. This year the course runs from Saturday the 8th of July to Saturday the 19th of August, with spaces still available from Saturday 22nd July.